As special educators, I am sure you are all too familiar with the push for standards based IEPS and curriculum. You probably find yourself asking, "You want me to do what?!" at most faculty meetings. But no fear, it's doable AND it can be functional! And with a little practice, you will feel like this. I believe that education and the way we teach should be based on a learning progression and should therefore, have an order. 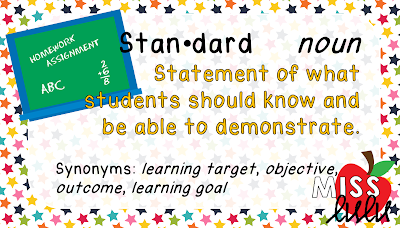 I am a strong advocate for standards based education because I think it helps us to accomplish this. You don't learn to parallel park before you know how to put the car in reverse. We don't teach double digit addition with regrouping when a student doesn't understand the concept of more and less. We also don't stick a kid in a money and time program in 2nd grade through age 22 because they need to know functional math. The standards, whether Common Core, alternative standards, or state standards, are what guide us on the road map of what we are teaching. In Utah, we use the Essential Elements standards. These standards are what are assessed on the alternative assessment, Dynamic Learning Maps. 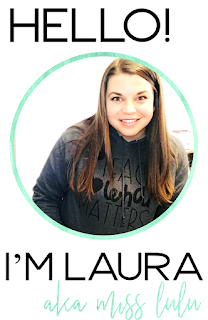 We are required to write at least one IEP goal that aligns in each subject area, ELA and math. 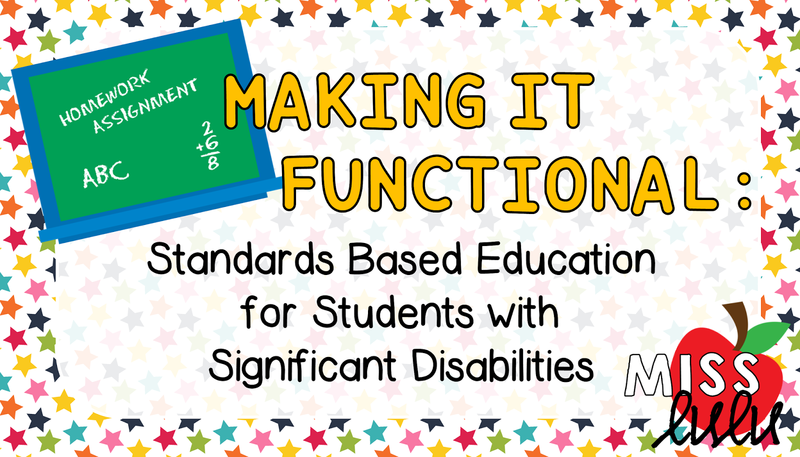 I know many other states have adopted the Essential Elements but other states still have their own version of alternative standards that align with their alternative assessment for students with significant disabilities. You can check out the Dynamic Learning Maps Essential Elements here. Is everything we teach functional? No. I understand that and I believe that teaching academics are important at every age. But ultimately, we need to focus on what our students will be using in their future. It can take a LOT of time for our students to master essential skills. And then these stills will need to be maintained, generalized, and applied in the student's life. So how can we make sure that we are teaching the required standards and making sure that we are teaching our students the essential skills that they need to know? 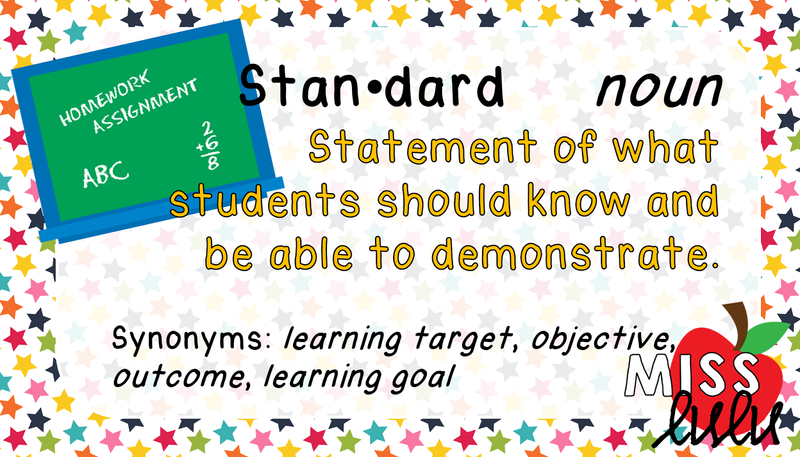 Each week, I will be posting tips and ideas for tying your standards into the functional curriculum that your students need. I'd love to hear what your biggest struggles are. How do you tie in your academic standards to functional skills? What are your state/district requirements?